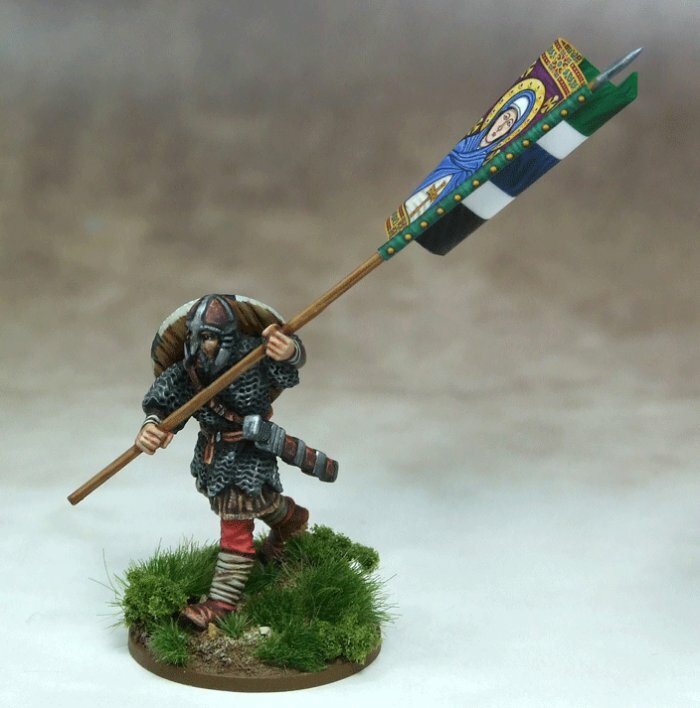 Comes with fantastic LBMS banner, a flag pole and a plastic base. Sculpted by Bob Naismith. Example painted by Darren Linington.